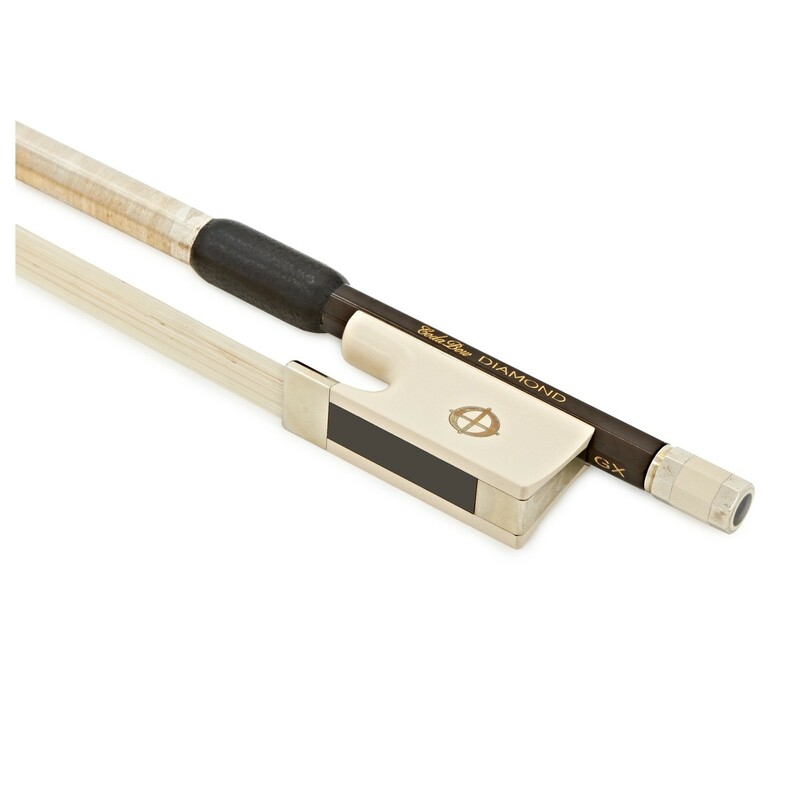 The Codabow Diamond GX Violin Bow with Alabaster Frog merges the traditions of bow making with the advancement of technology and modern materials. The Diamond series is regarded as one of the best Carbon Fibre bows available on the market today. The GX has been labelled as the crown jewel of Codabow, providing performance once reserved for only the best Pernambuco Bows. This Codabow comes with a lifetime manufacturer's warranty. The Diamond series bows have been precision engineered to provide a professional level bow for serious players. 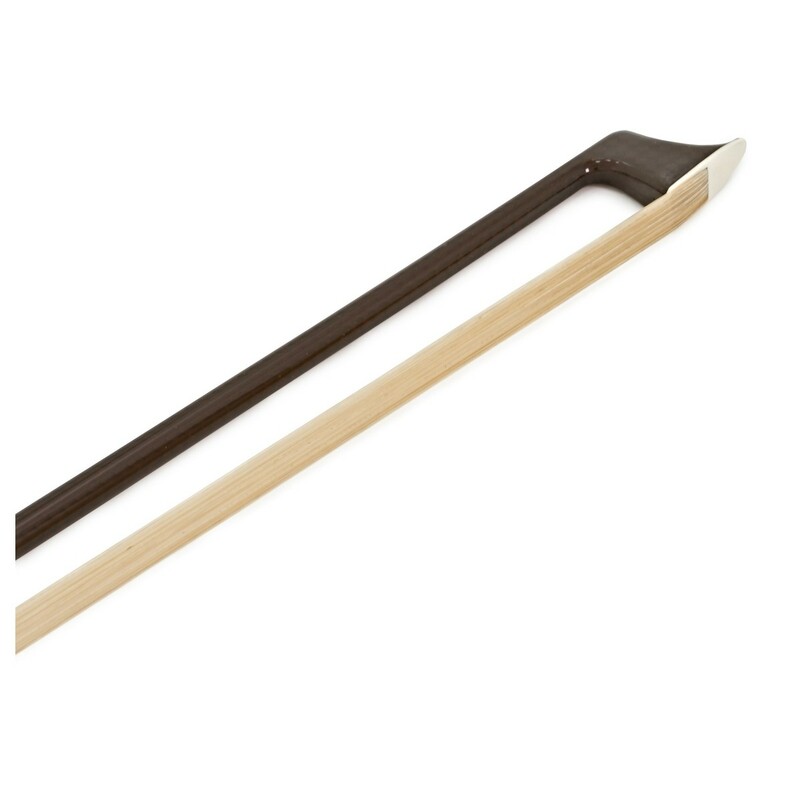 The graphite diamond weave helps create a balanced stick with the agility of all wooden professional level bows. It encourages good technique to help the performer develop further. The Graphite Diamond Weave is woven in Codabow's traditional design, to produce the highly sought proportion between strength and balance. The fibres extend from the button to the tip of the bow, ensuring an evenness of balance across the entirety of the bow. The traditional frog design made by Walter Paulus, is made out of one of the only resourceful alternatives to the threatened supply of ebony. 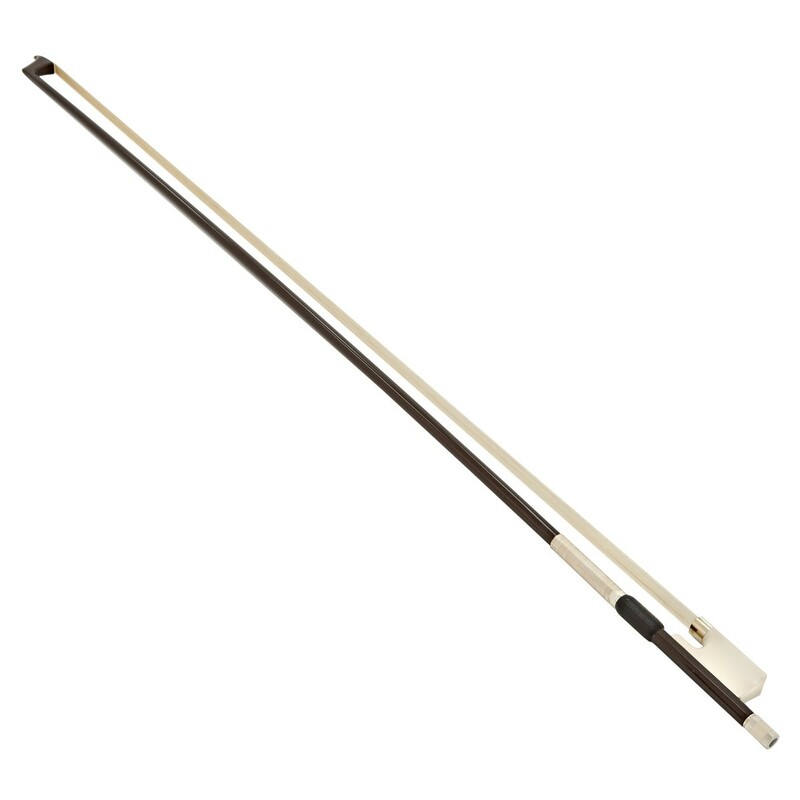 This material provides a natural feel which continues to impress bow makers and performers alike.